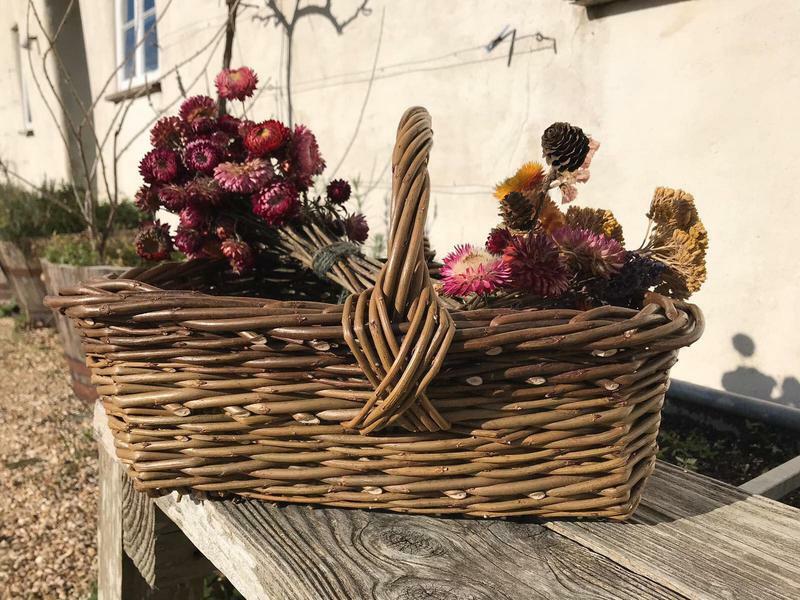 Designed for practicality and appeal, this original basket has been created especially for River Cottage by Sarah Le Breton. 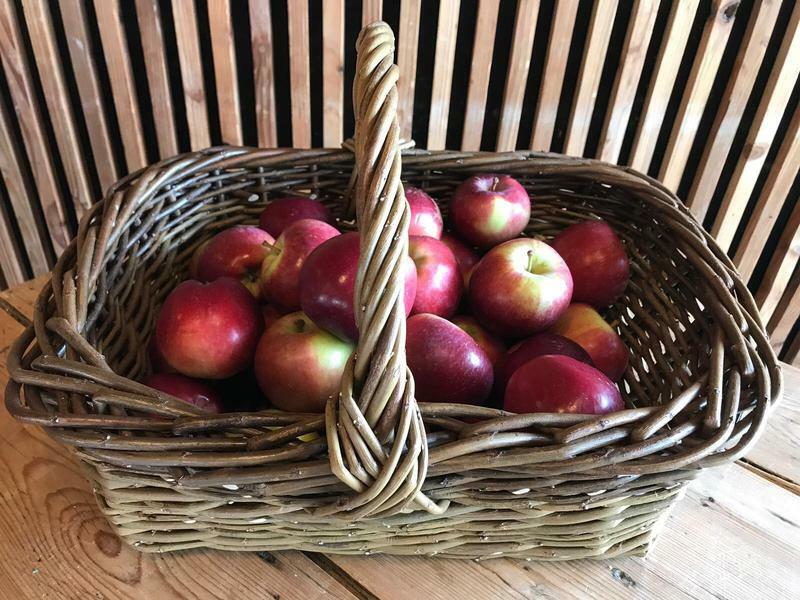 With a chunky border and handle, our basket incorporates willow grown at River Cottage and is the perfect size for fruit, vegetables, cut flowers and bread! You'll spend a day making this basket and being inspired by what this craft form and our rich basketmaking heritage has to offer. This day is suitable for both beginners and those with existing willow weaving experience. All materials will be supplied, including locally sourced willow, but please feel free to bring along your favourite secateurs. It would also be advisable to wear old and comfortable clothing. 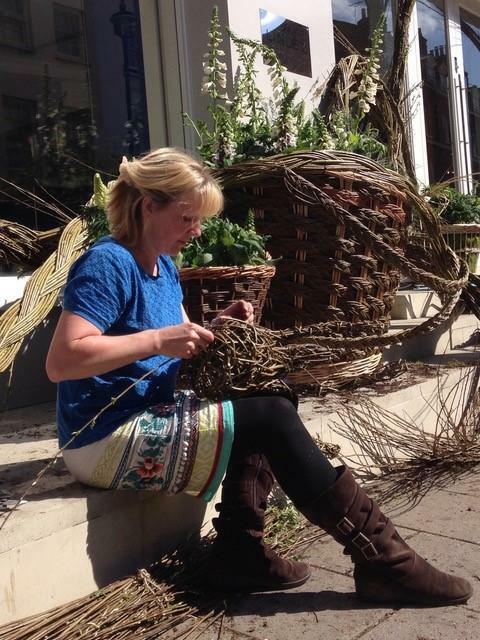 Whilst guiding you through weaving your basket base, Sarah will introduce to you willow harvesting and preparation. Whilst learning traditional techniques, you will continue weaving your basket. You’ll be adding in colourful River Cottage harvested willow and completing your basket with a lovely chunky border and handle. 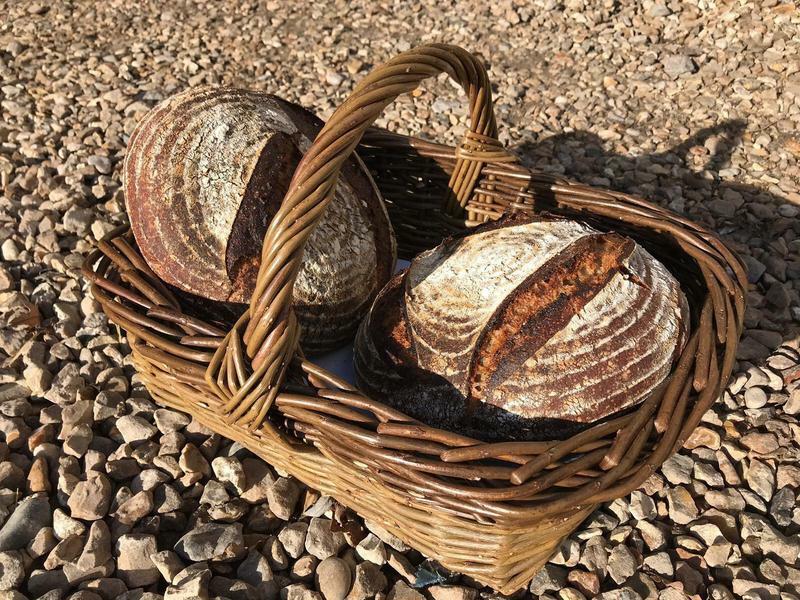 The day will then draw to an end and you’ll be whisked back up the hill by our tractor and trailer (at 5.30pm), along with your beautiful basket of course! Whilst we aim to make all our courses as accessible as possible, please note that willow weaving is a physical activity. It is your responsibility to assess your own physical health and suitability for a willow weaving course at the time of booking and on the date of your course. Should you have any mobility, accessibility or physical health issues do please contact us prior to booking your place.